One of the easiest things you can do to minimize the cost and inconvenience of restorative dental care in Smiley Dental, LOWELL & BOSTON, is regular preventative care, to ensure your teeth remain healthy for a beautiful smile. During the next visit with your Smiley Dental dentist, we can help you to identify the best way to brush, and recommend the best toothpaste for your needs. Brushing with a soft-bristled brush will help to prevent injury to the gum tissue and damage to the enamel of the teeth. Your toothbrush should be shaped and angled to make it easy to reach every tooth. If you have a child, remember that their toothbrush should be smaller to fit their mouths. Also, toothbrushes that are worn will not be able to clean your teeth as designed, and can actually cause injury to the gums. In general, you should replace your toothbrush every few months, when it shows signs of wear, or after an illness. We can also instruct you on proper flossing technique during your next visit to Smiley Dental. Flossing is not easy for everyone, and we can help with tips to make it easier and a convenient part of your daily routine. 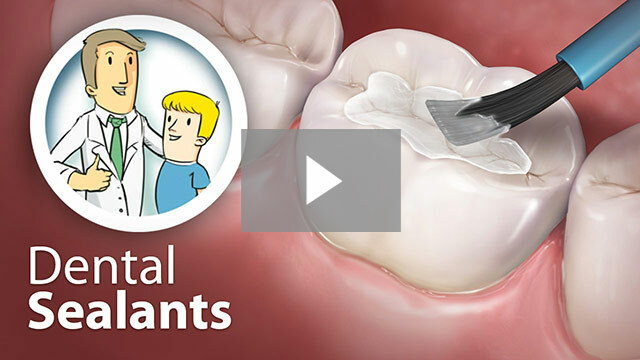 Just a few minutes each day can prevent costly restorations. In addition to flossing, other types of cleaners, like spiral brushes or wedge-shaped sticks can be used to keep your gums and spaces between teeth clear of food particles. Whether you already use an over-the-counter oral care product or are looking for new options, we are happy to advise you on the most appropriate products for your needs.Are my regular checkups really necessary? The short answer is YES! By maintaining regular checkups, your dentist is able to watch for subtle changes, such as the beginnings of tooth decay and gum disease, and take appropriate action to prevent small issues from becoming larger, more costly troubles. In addition, during regular exams, numerous systemic health issues can be detected early, including precancerous or cancerous lesions, blocked salivary glands, diabetes, and even HIV or AIDS. To schedule your next exam and cleaning with your Smiley Dental dentist, call our office today for a convenient appointment time, and let us help you maintain optimal oral health for a bright smile for years to come.